Zeus and Letto were the parents of Artemis. 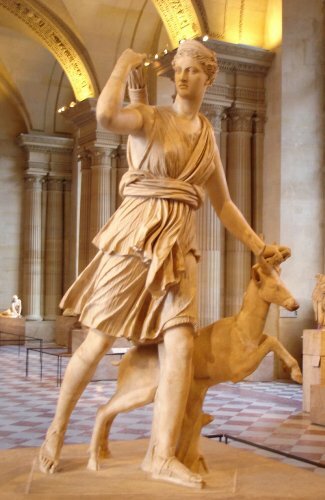 To honor Artemis, the ancient people established a temple for her at Ephesus. Can you mention the power that Artemis had? Her power was always associated with music, poetry, magic, healing, prophecy, transformation, action, temperance, and purification, hunter of souls, death and action. Artemis had selfish and possessive personality. The people who did not follow her wishes would have to fight with Artemis. She would revenge on him or her. Get facts about Ares here. 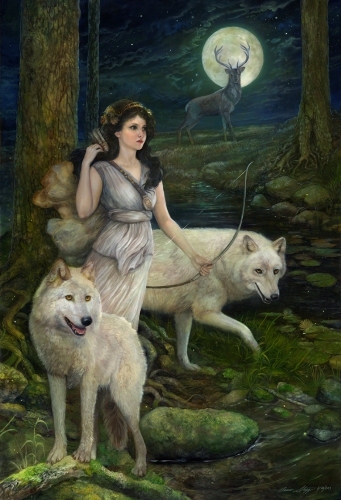 Artemis had several dogs. When she slept, the job to watch her dogs was given to her 20 nymphs. The god of forest named Pan gave her hunting dogs. There were 6 male dogs and 7 female dogs that Artemis had. 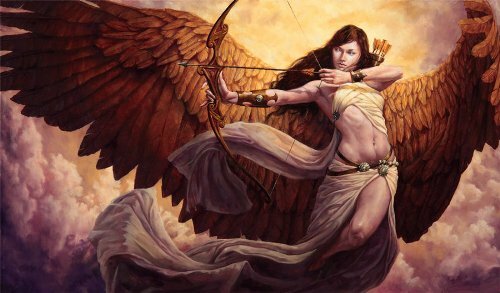 Bow and arrows were considered as the weapons of Artemis. She got them from Hephaestus and the Cyclops. 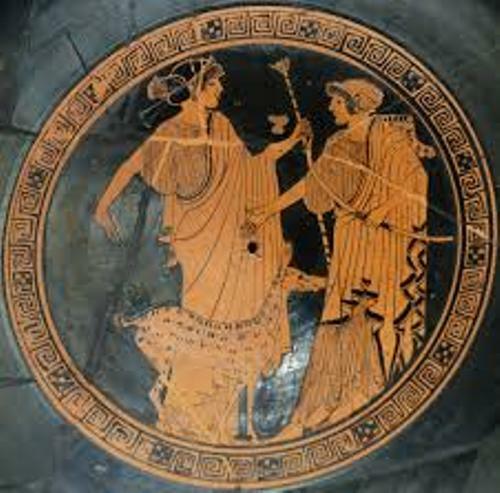 The myth of Artemis is always linked with Endymon, Actaeo, Ceryneian hind, Niobe and the Satyrs. At that time, Hercules or Heracles kidnapped the Ceryneian hind. It is one of her deer. Since Artemis was a goddess, her love to Endymion was forbidden. She fell in love with him when seeing Endymion fall asleep. Actaeon was a hunter who spotted Artemis when she took a bath in the woods. The goddess was upset since he stared at her. She transformed him into a stag. Then his hounds tore this stag into pieces. Apollo was the twin brother of Artemis. Both decided to attack Niobe and her 14 kids because they humiliated the mother of Artemis and Apollo, Letto. Artemis transformed her into a pillar of salt. Get facts about Apollo the Greek God here. In 800 BC, the first temple for Artemis was built. In 7th century, the temple was destroyed but it was recovered again in 550 BC. 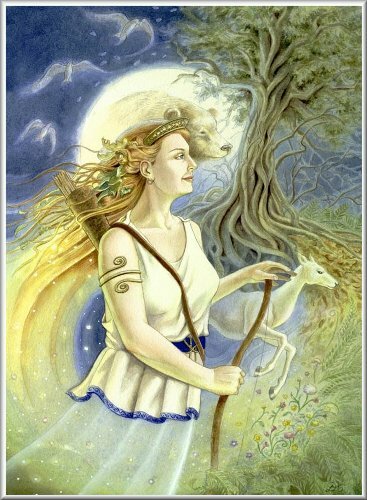 Do you have any comment on facts about Artemis?